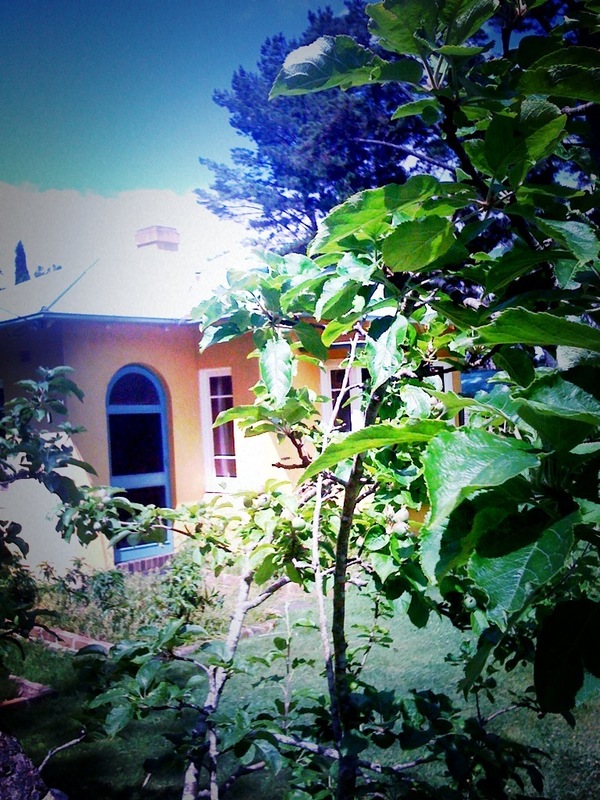 Last week I was lucky enough to spend the day at the beautiful Varuna Writers’ House in the Blue Mountains. I ran a workshop for year twelve students from Springwood High School, a talented and creative bunch who seemed really supportive of each other’s work. The house is warm and old and has lots of great nooks to tuck yourself away for reading and writing purposes. I took some pics on my iphone using the MoreLomo app and here they are. There are writers’ studios covered in vines dotted around the gardens. It was an inspiring place dedicated to writers and writing, to seeing dreams realised and stories told. It was sad, winding down the driveway from that magical place. I vow to return, hopefully to work on a book that I have brewing in my mind right now. Looks great. Hope to get there one day. Thanks Simmone and Mossology. It's a fine place to be.